Ohhh! 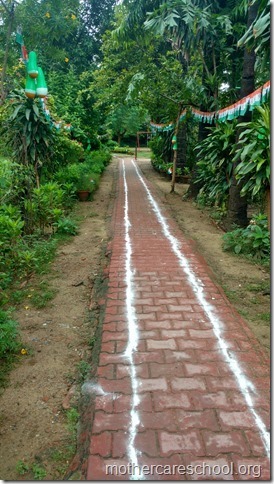 the month of August!!! 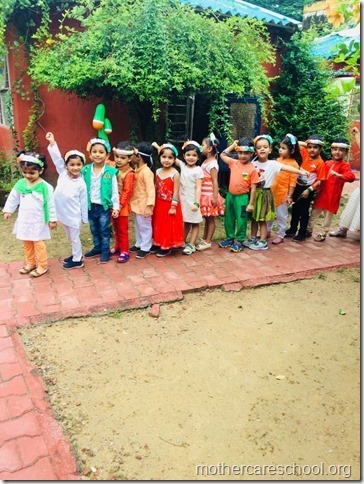 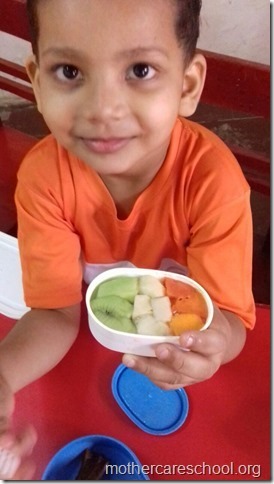 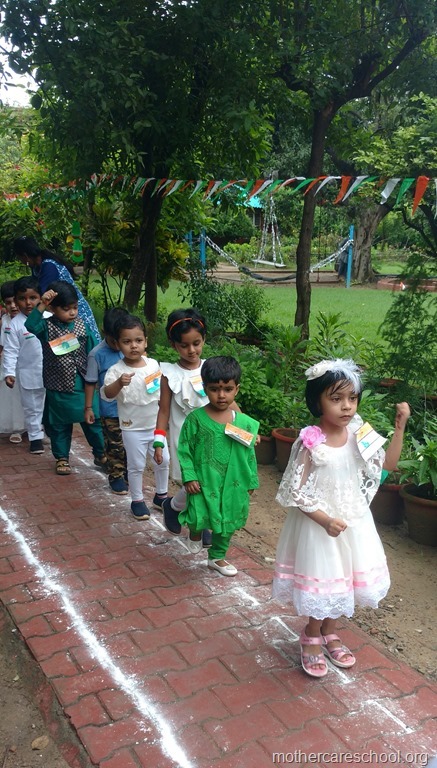 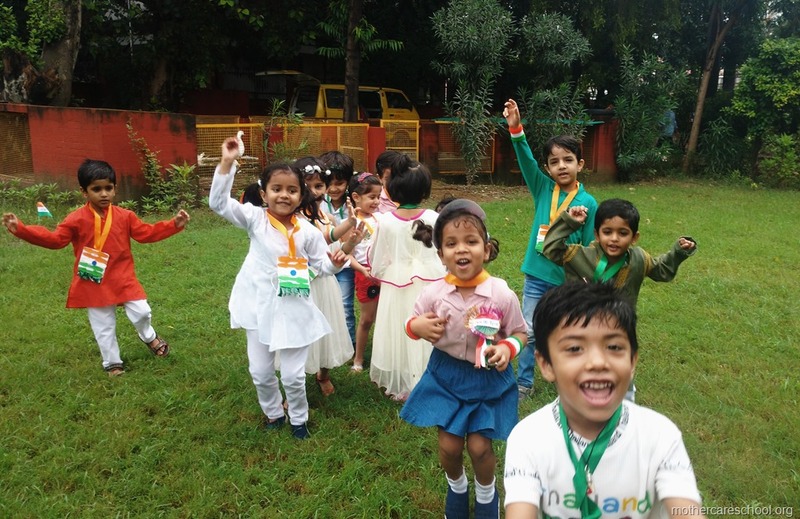 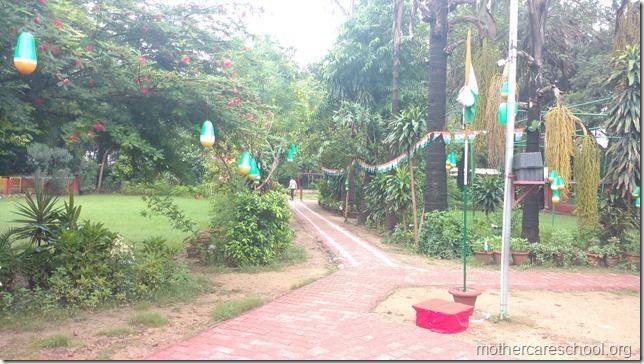 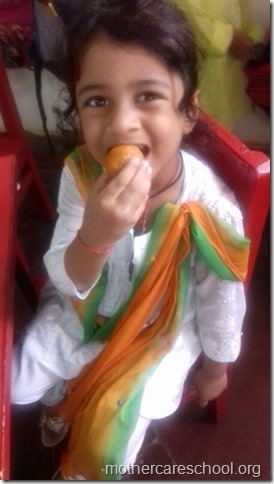 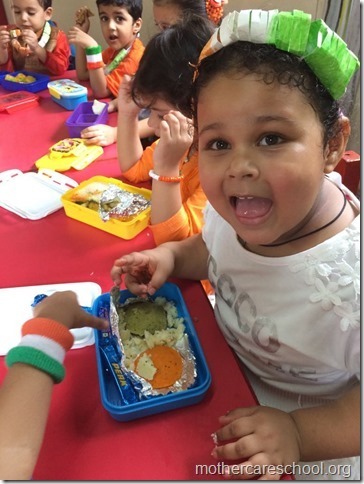 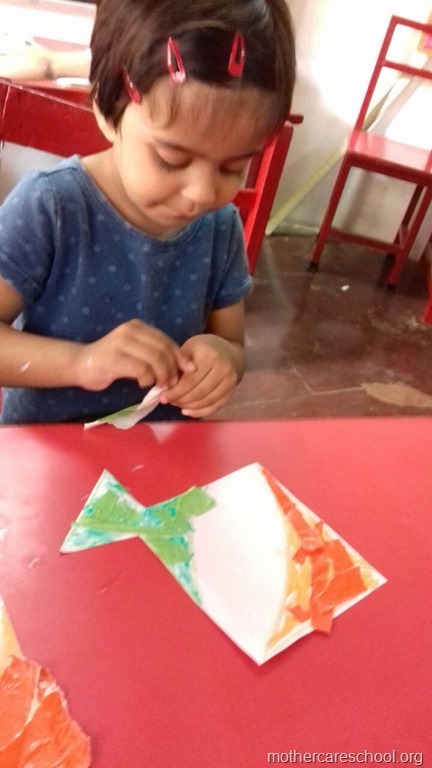 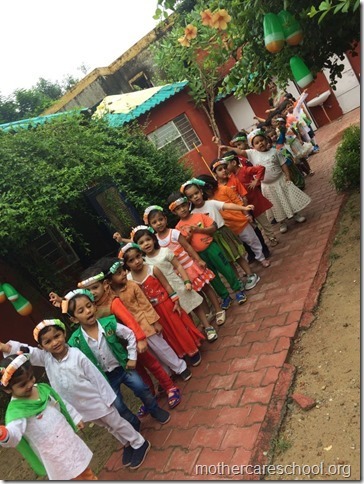 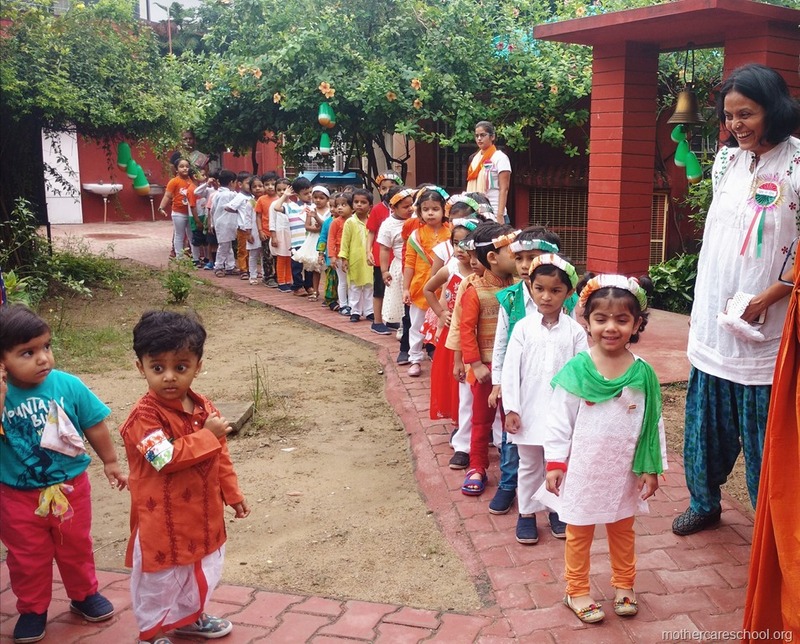 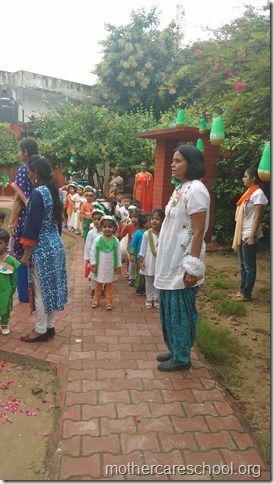 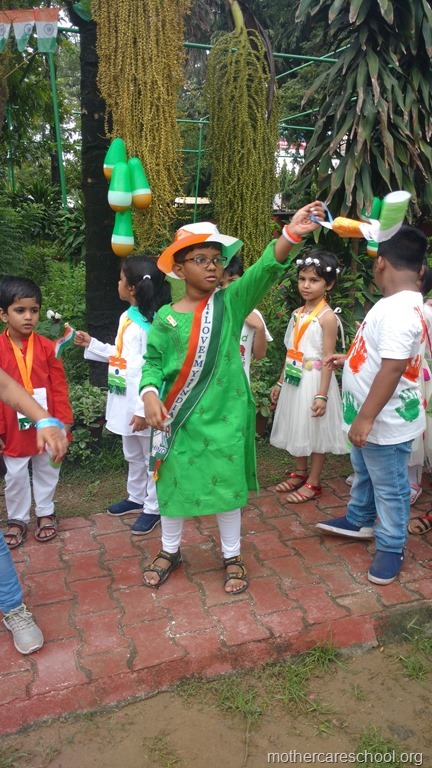 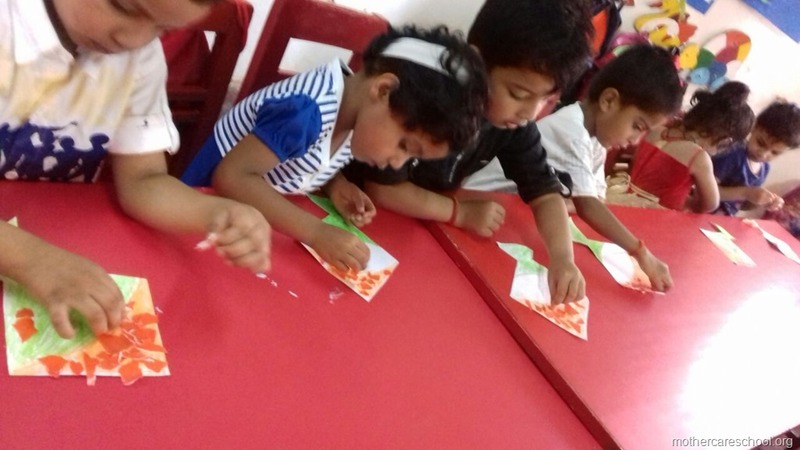 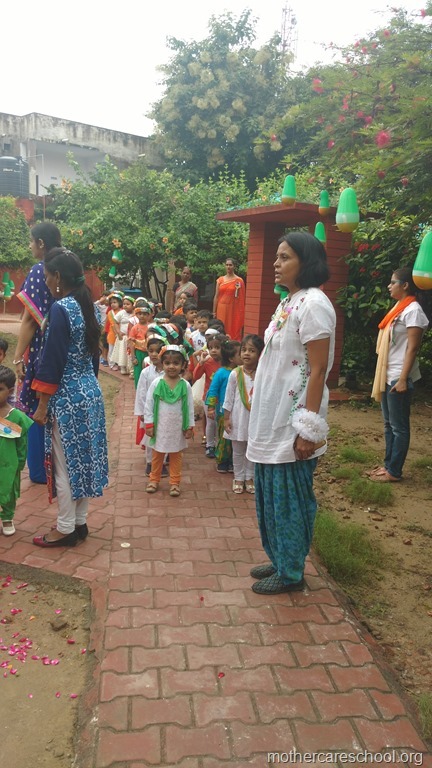 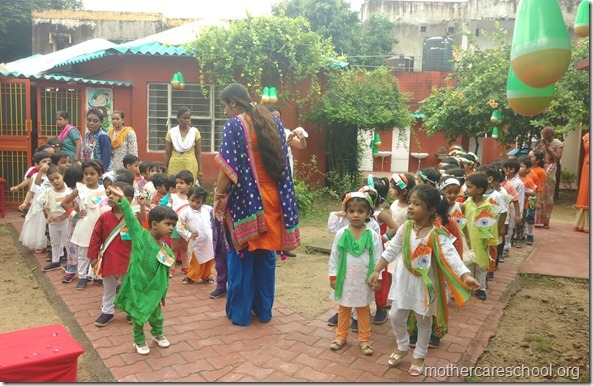 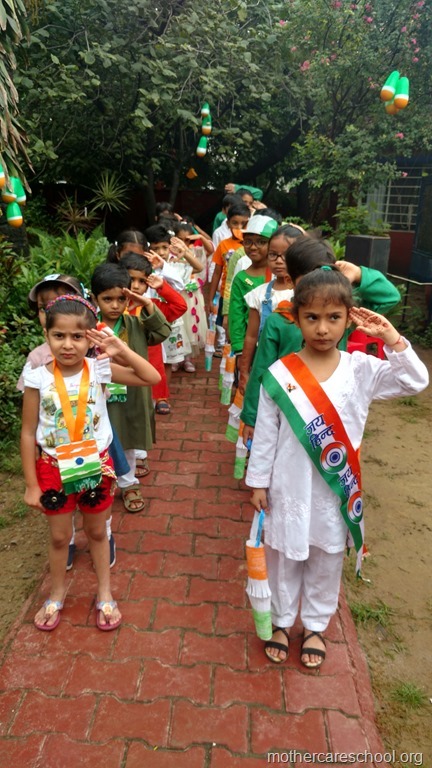 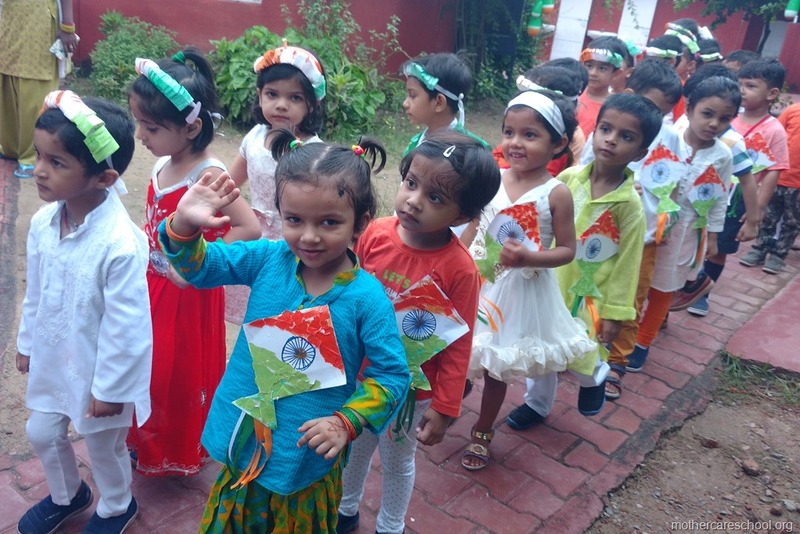 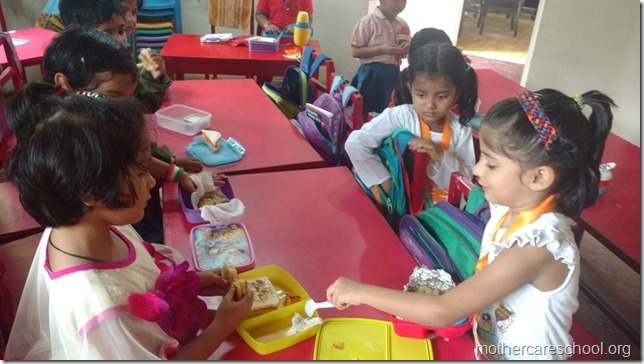 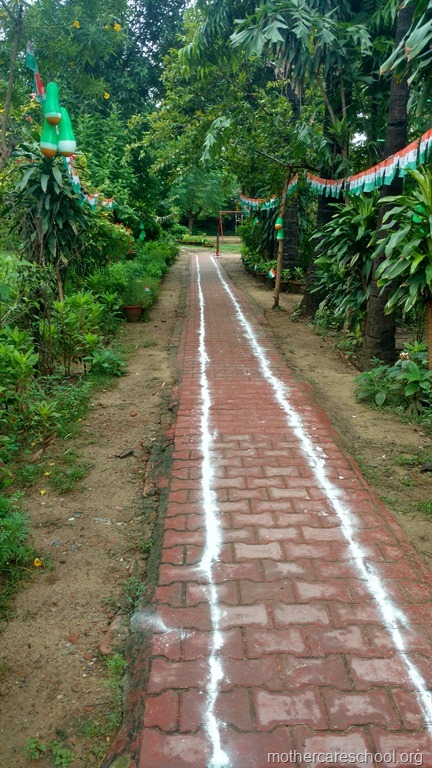 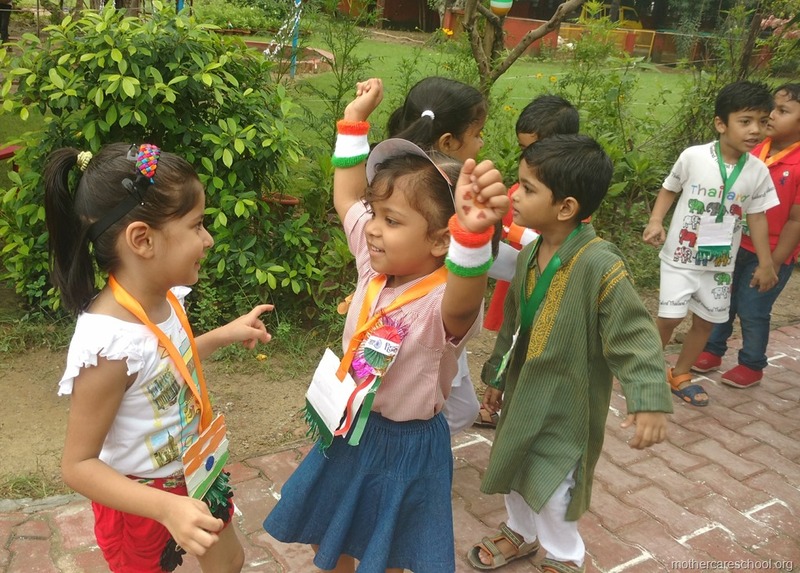 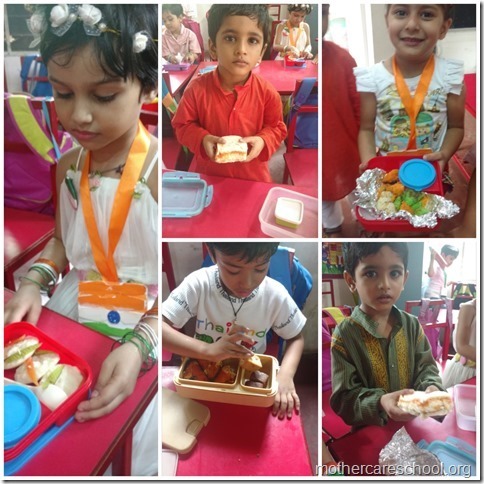 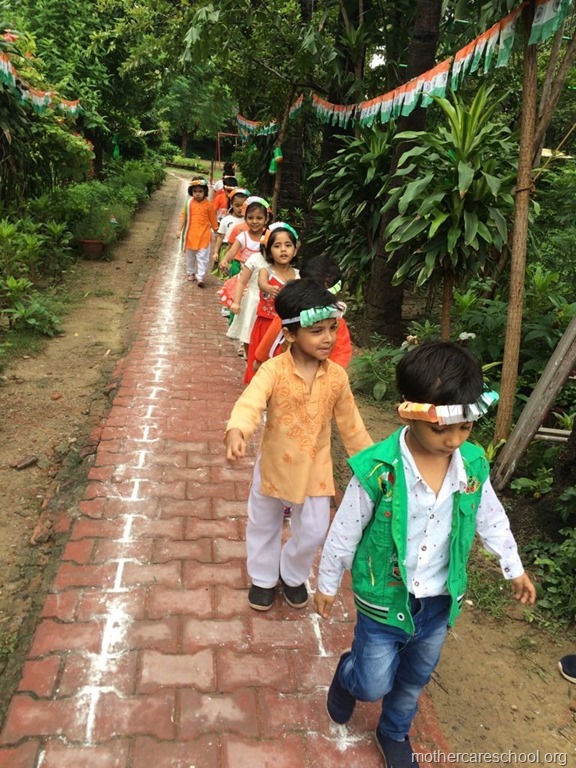 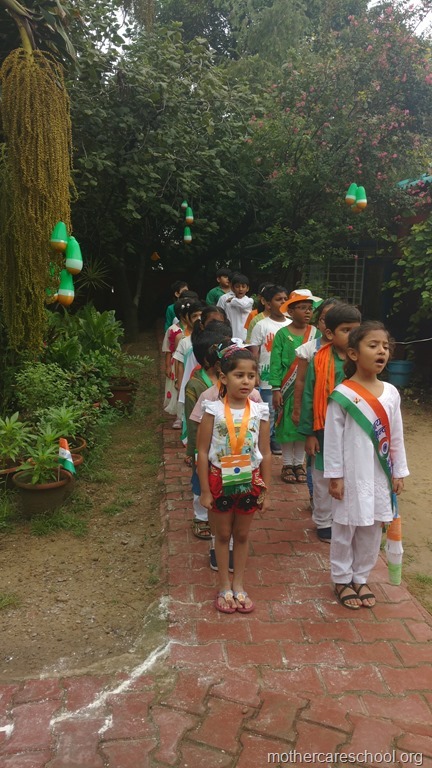 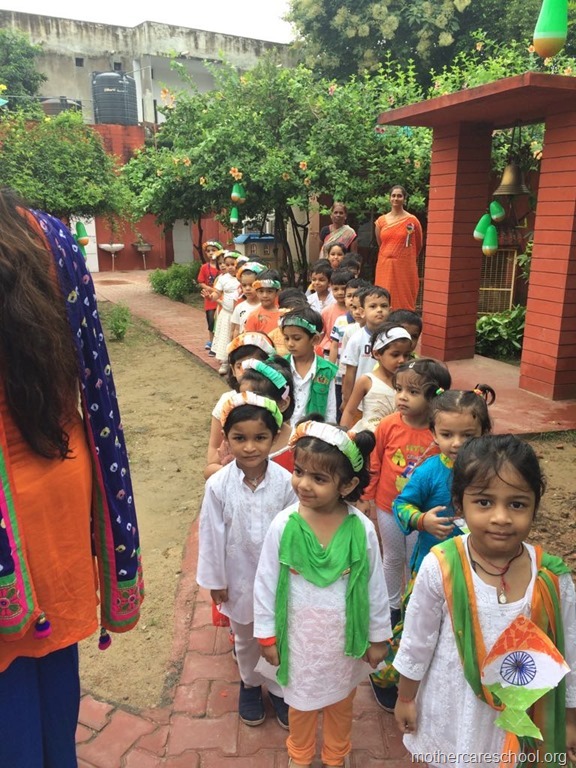 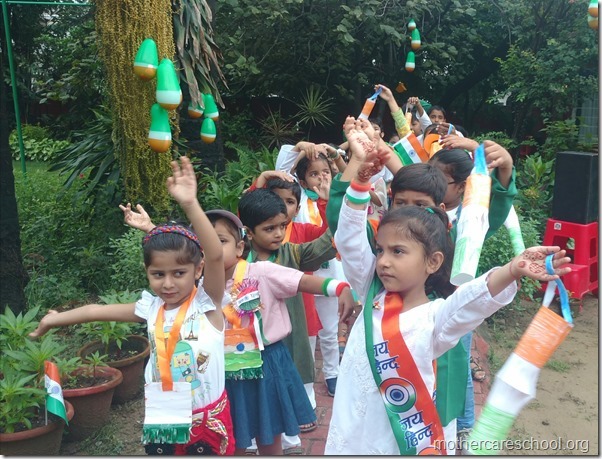 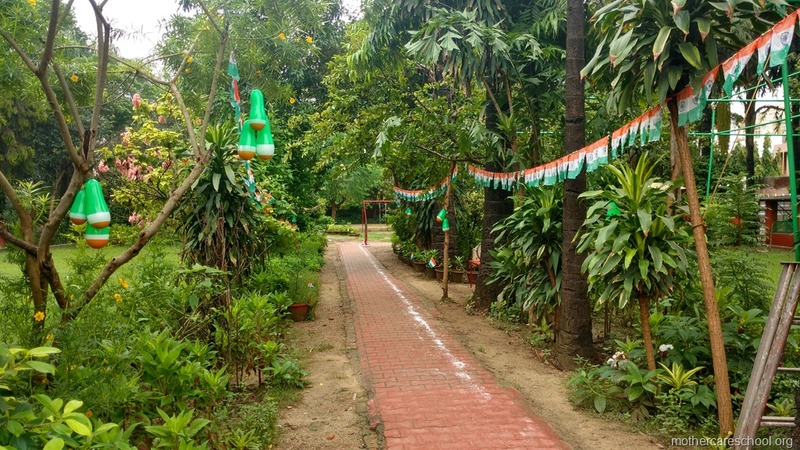 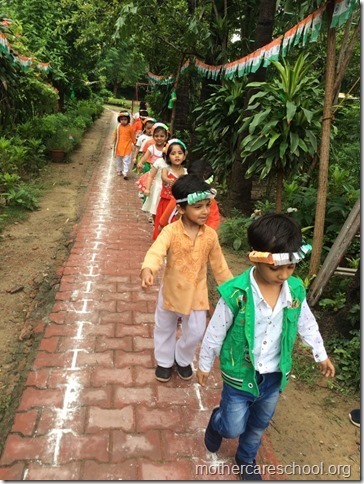 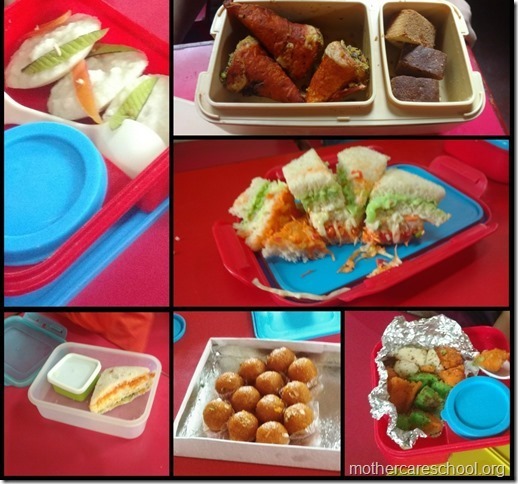 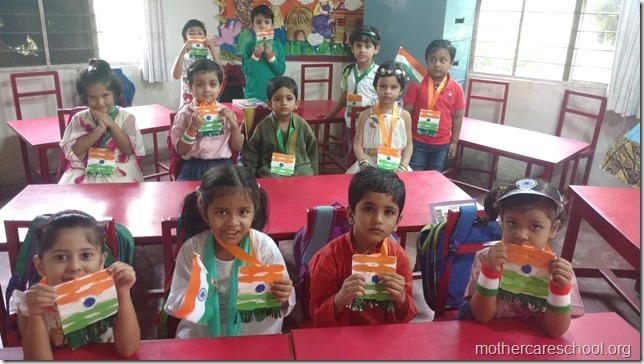 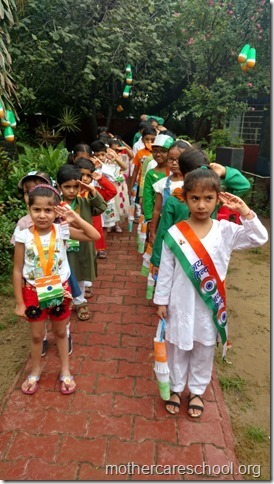 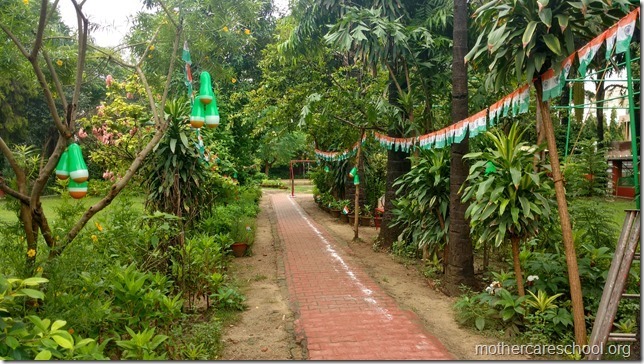 School All geared up for kids and Independence day celebration. 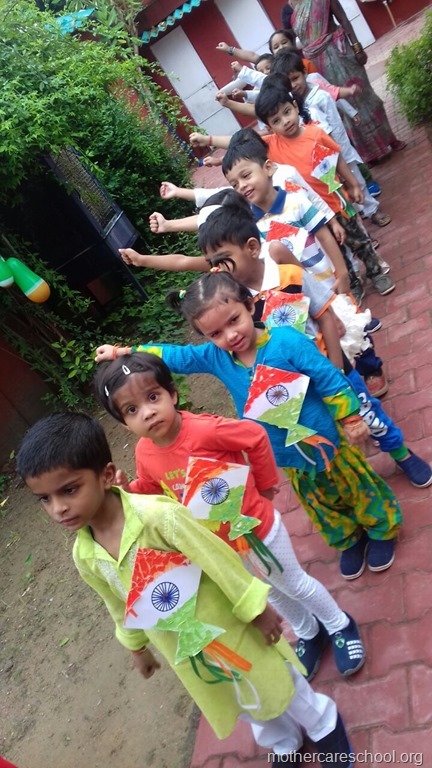 Get set go for Independence day. 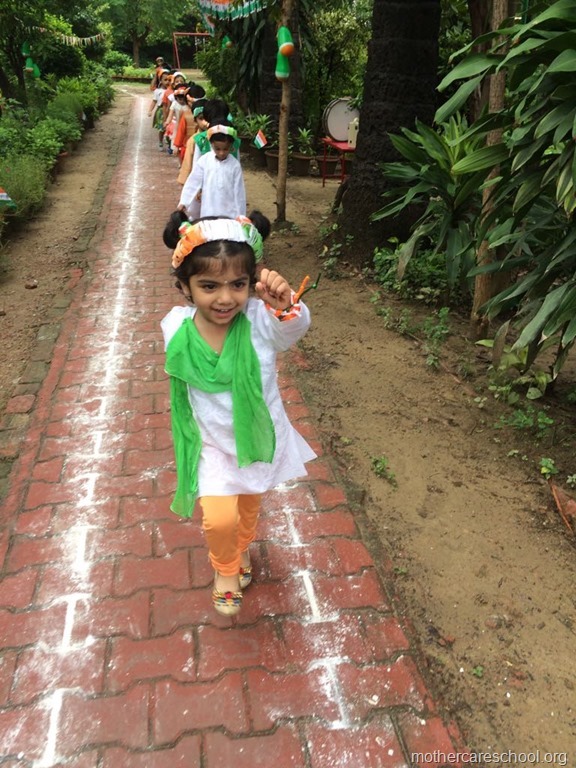 I got it all celebrating Independence Day. 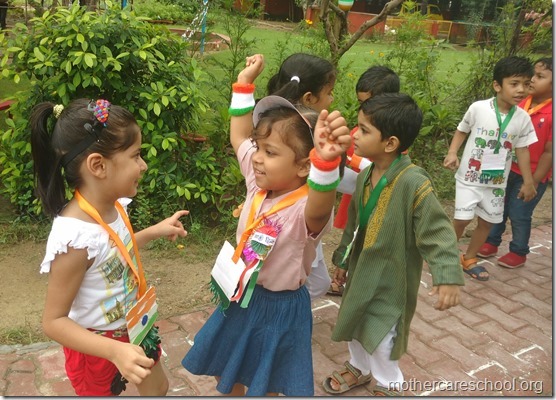 Rhythm, music, movement, co-ordination. 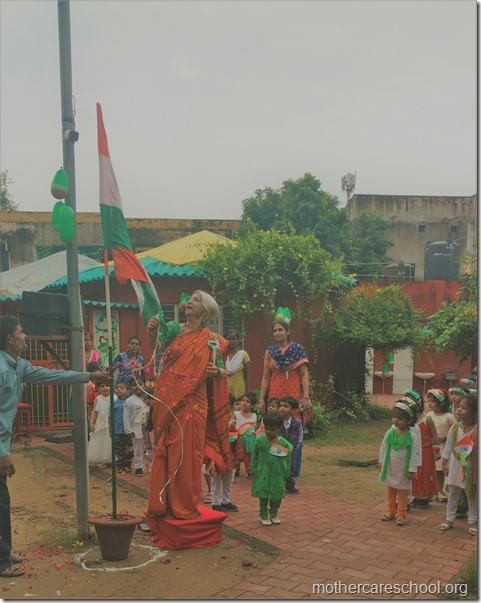 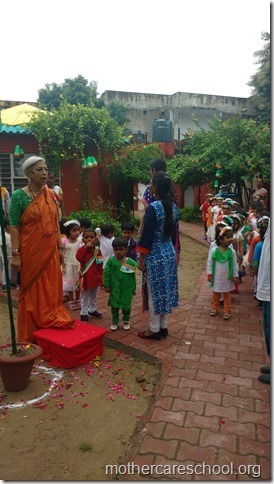 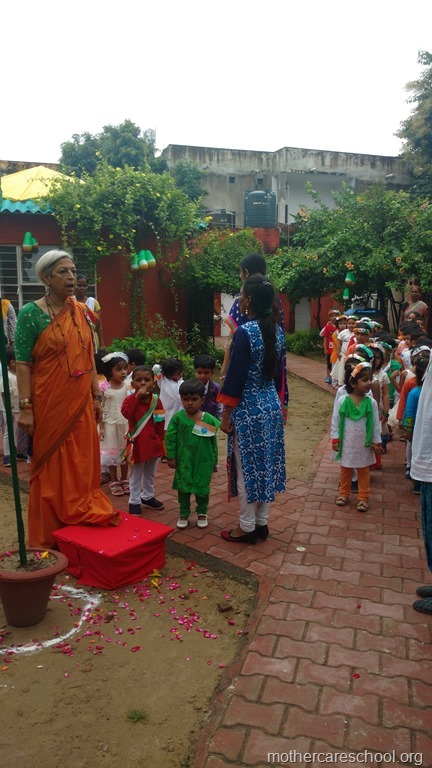 Flag hoisting by Mrs Shobha Dev. 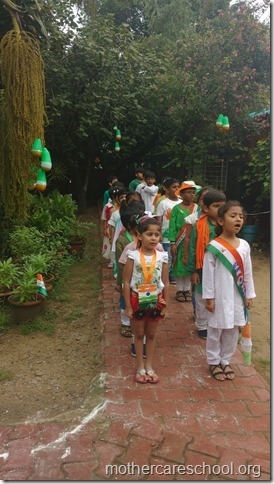 Honouring my flag singing national anthem. Rashtriya geet...saare jahan, nanna munna raahi we sing it all together. 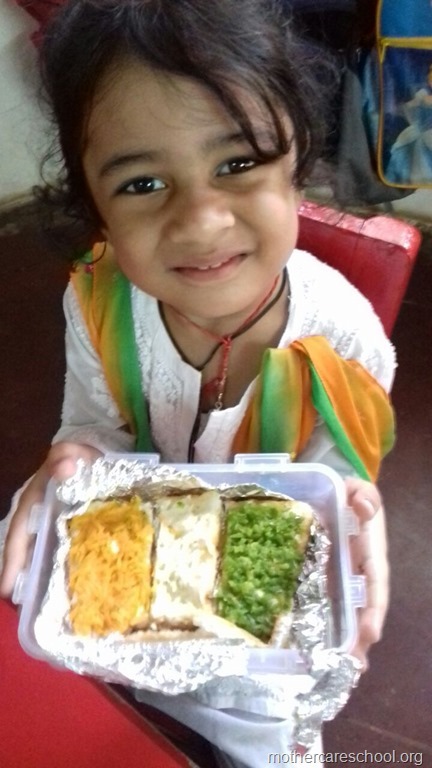 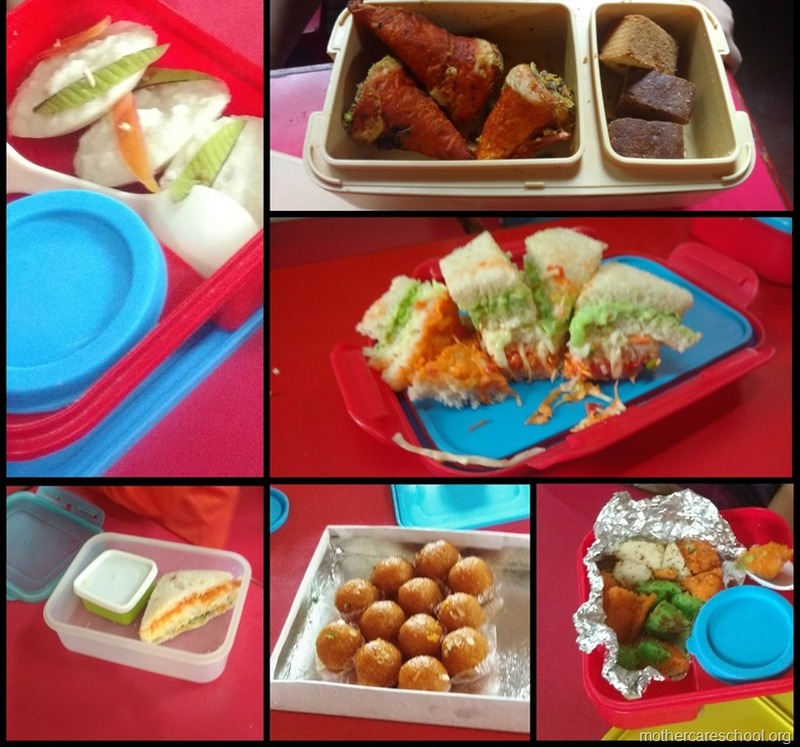 Mama gave us tiffin matching my flag. 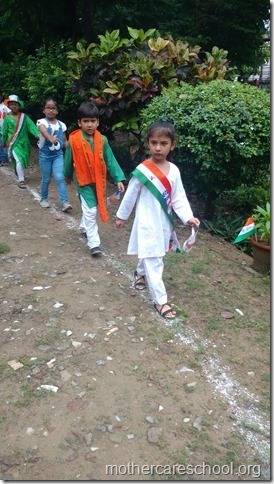 I love my flag. I made my matching head gear. 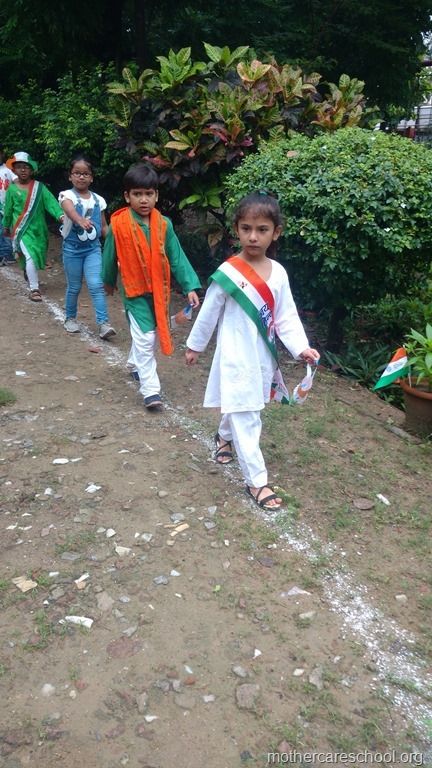 I love my flag.